Sailing is to be included as a new sport as part of the School Olympic Days event being organised by the Oman Schools Sports Association at the end of March. 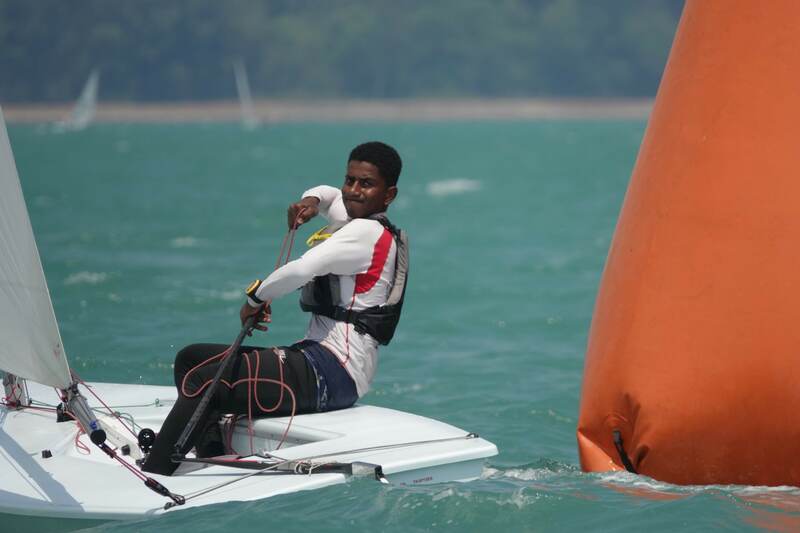 Oman Sail will organise a two-day regatta in Mussanah Sport City which will see around 90 Omantel-supported youth sailors racing in Optimist and Laser 4.7 classes. The new partnership between Oman Sail and the Ministry of Education followed the recent recognition of sailing as an approved extracurricular activity for government students. Sailing will now feature as one of five sports included in the wider School Olympic Days event from March 25th to 28th, joining swimming, badminton, chess and track and field. “This new partnership between Oman Sail and the Ministry of Education opens the doors for government and private school students to experience and learn about the sport of sailing,” said Rashid Al Kindi, Oman Sail’s National Sailing Team Manager. 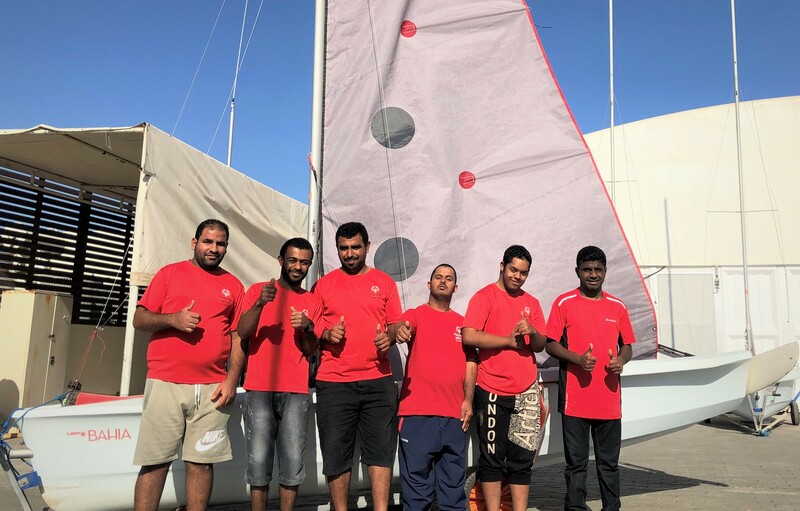 Young sailors from four Oman Sail sailing schools will be representing three of Oman’s governates rather than their own schools during the regatta on Monday, March 26th and Tuesday, March 27th. 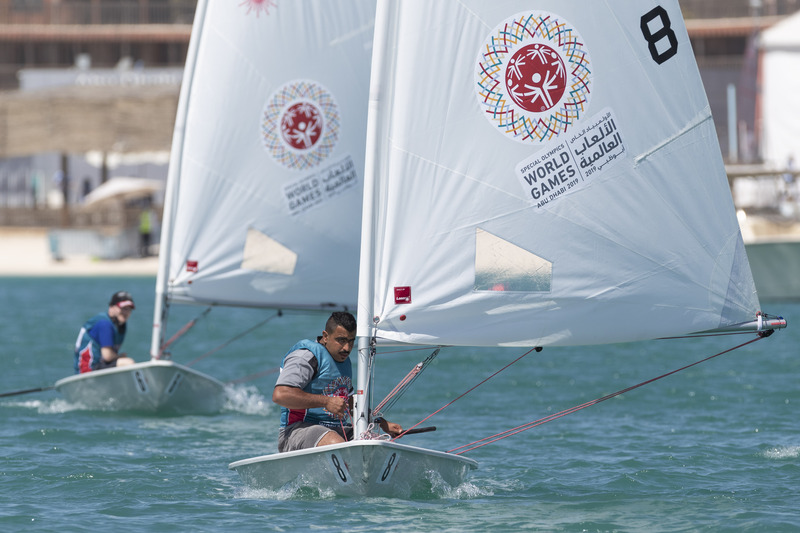 The Governate of Muscat will be represented by Al Mouj Muscat and Marina Bandar Al Rowdha sailing schools, the Governate of South Al Batinah by Mussanah Sailing School, and the Governate of South Al Sharqiya by Sur Sailing School. ““This new partnership with Oman Sail will offer students from both government and private schools the chance to learn the sport of sailing, with expert tuition provided by Oman Sail’s sailing schools. The sport of sailing offers lifelong skills such as leadership, teamwork and commitment and presents a link to lessons learned in the classroom. We are delighted to welcome these sailors to the School Olympic Days and wish them all the best in the competition,” said Ahmed Bin Darwish Al Balushi, General Secretary Oman Sport School Association. 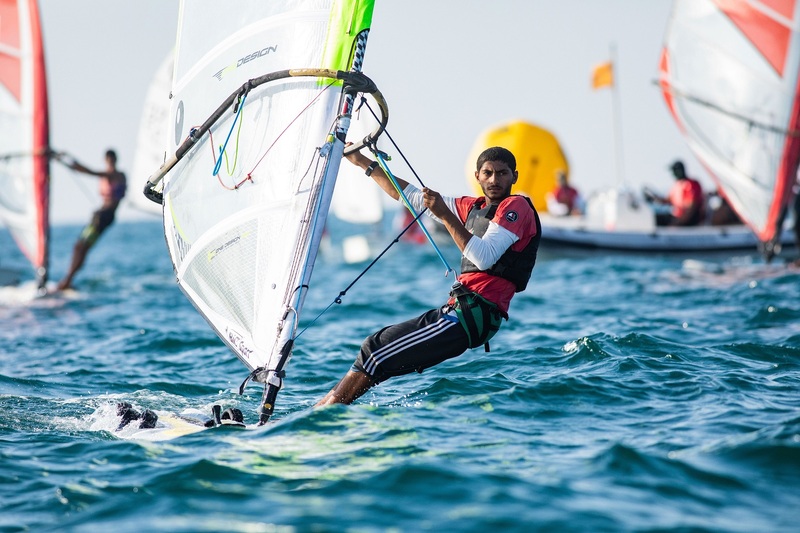 The two-day event will also allow the young Oman Sail sailors taking part to prepare for upcoming regattas around the world, and they will also be attending a three-day training camp immediately beforehand. Professional coaches will be at the training camp, with Didier Charvet taking charge of the 60-plus Optimist fleet, and Marco L Superina coaching the 23 expected Laser racers.